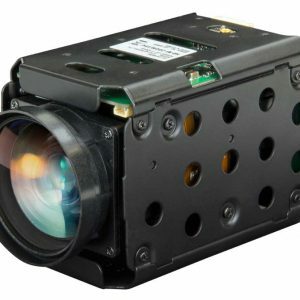 Premier Electronics Ltd is dedicated to supplying the highest quality Thermal Imaging Cameras, Laser Ranging modules, CCTV and Board Cameras, Remote Building and Audio control systems and Biometric Access Control products . The Company will, in every respect, dedicate the required time and resource to organise and implement a comprehensive quality assurance system. The quality system and products will reflect the organisational goals, expectations and needs of our customers. All employees at all levels will be made aware of the Company policy to total quality assurance and receive training as required. 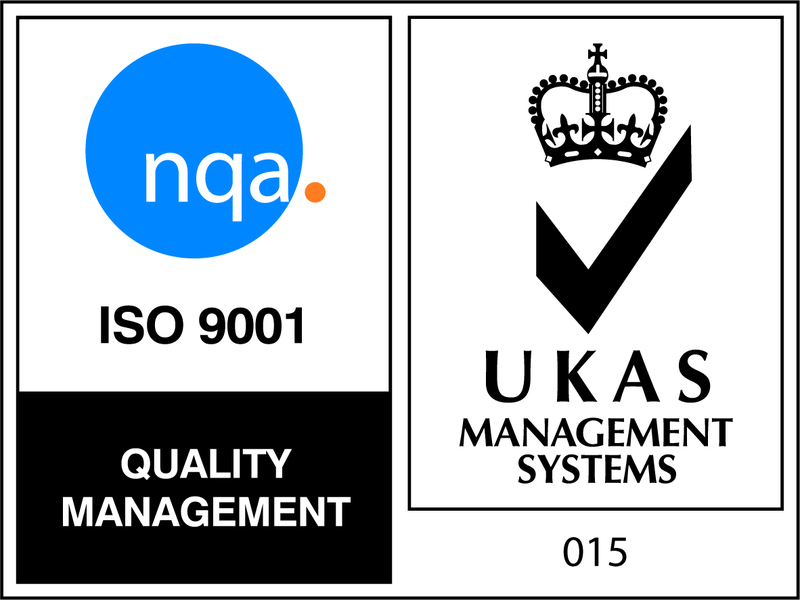 The objectives will be to obtain and maintain total ISO 9001 : 2009 compatibility. 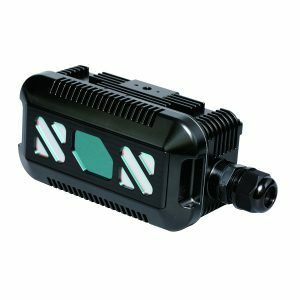 Premier Electronics offer a range of of LWIR thermal imagers, engines and lenses for surveillance, security and industrial applications. 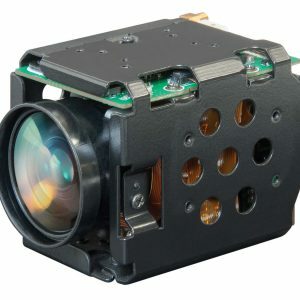 In particular, the 640 OEM camera engines provide a versatile compact and extremely rugged LWIR camera solution suitable for integration into a variety of platforms. 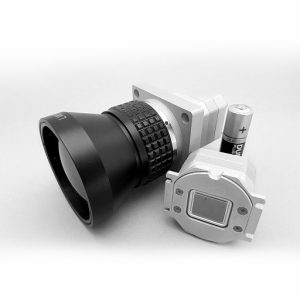 The lightweight shutterless 640 product for example comes in a machined aluminium chassis that offers high shock resistance which makes the unit particularly suitable for handheld security and TWS applications. The latest ULIS Gen2 detector technology ensures maximum performance and exportability. 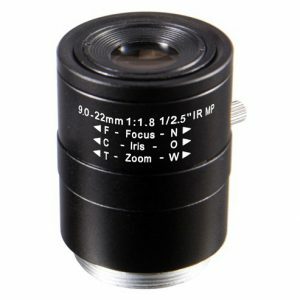 A range of HD CMOS cameras and lenses are offered for surveillance and other security applications. These include block cameras for integration into a variety of OEM products for application in UAVs, ITS (eg toll roads), and broadcast. 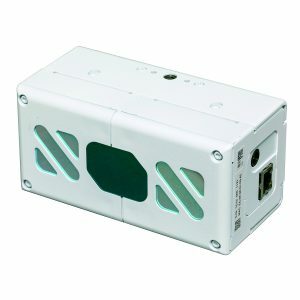 The block cameras can be supplied with a variety of adapter cards for SDI, HDMI and IP interfacing. A range of stand alone PTZ and IP cameras with NVRs are also offered. 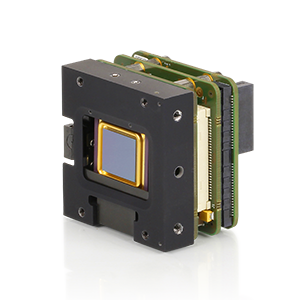 For applications requiring CCD card cameras, a variety of board cameras are available. 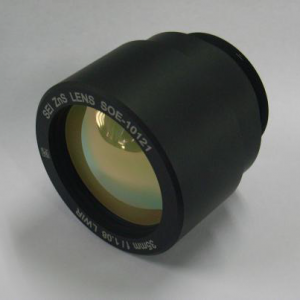 A range of Hitachi Kokusai Industrial Video cameras and associated lenses are available. A small selection of the range available is shown on site. Please ask for availability of other cameras in the range. The Hitachi 3D LiDAR (TOF) products offer a variety of Intelligent Interior Behaviors Analysis For Retail Stores High Precision Tracking. This includes Precise People Counting, Flow and Path Orientation (Entry/Exit in 4 directions), Suspicious Activity Detection as well as Accurate Tracking of Customers in Real Time without Privacy Concerns. Improved Customer Experience Using Analytics can also be achieved. The Lidar products can also be utilised in Care Home environments to ensure residents safety. The Hitachi USB Finger Vein Biometric Scanner enhances IT security by providing a more accurate method of user authentication over password entry. Unauthorised system access through impersonation or password cracking is eliminated. 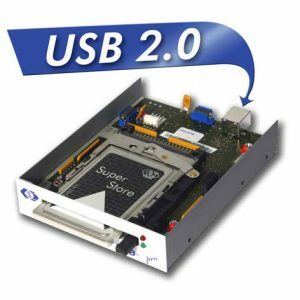 The device connects directly via a USB port to a PC running Windows® Operating System. 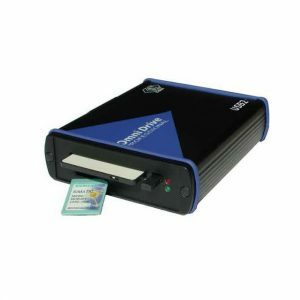 Premier Electronics offers a variety of memory cards for industrial applications over a wide range of temperatures. 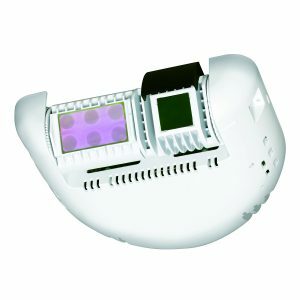 A small selection of the memory cards on offer is shown on the site. Please enquire for your exact requirements. 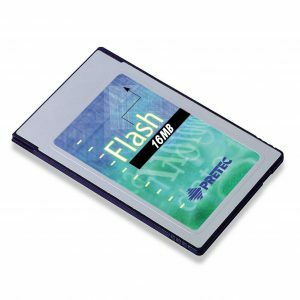 The complete range of the OmniDrive readers/writers for PCMCIA ATA Flash, SRAM and Linear Flash cards is also available. A number of products are offered in the Barix range for broadcast, professional and VOIP applications. These include encoders, decoders for streaming applications in the entertainment and education industries as well as the Annuncicom range of professional IP Paging and intercom codec devices for security applications. The Instro LRF100 Series of compact, lightweight Laser Range Finder modules provides a cost effective solution for OEMs wishing to integrate a laser rangefinder capability into existing or new design sensors and systems. 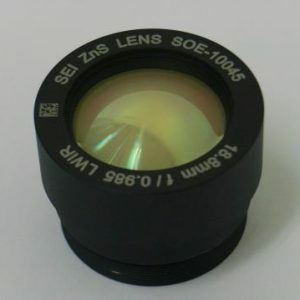 In addition, the LRF700 range is an open-frame (single or dual section) or box module designed for OEM implementation as a long-range, single-pulse eyesafe laser range finder with an optional infra red target aiming laser.